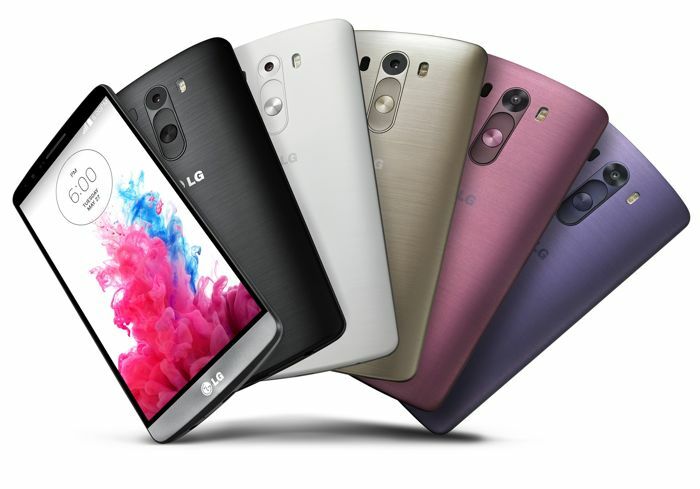 The new LG G3 smartphone was launched last month, and now according to a recent report, LG’s flagship smartphone is outselling the Samsung Galaxy S5 in South Korea. When the Samsung Galaxy S5 launched in South Korea, sales of the handset were reported to be between 7,000 and 8,000 units per day, and it looks like sales of the LG G3 are almost three times this. According to ET News, LG are managing to sell between 25,000 to 30,000 units of the LG G3 in South Korea each day since the handset launched. Both the Samsung Galaxy S5 and the LG G3 have similar specifications, although the LG G3 comes with a higher resolution QHD display, which could be helping the demand for the device. It will be interesting to see some actual sales figures from LG on the G3 after the device has been available for a couple of months. Samsung are expecting the Samsung Galaxy S5 to be their most popular smartphone to date, and if LG can get close to Samsung in terms of the amount of LG G3 units they sell, they could have a very popular device. We also heard earlier about another version of the G3, the LG G3 Mini, which could also help the company boost their overall sales of their G3 smartphones, although this device is not available as yet.